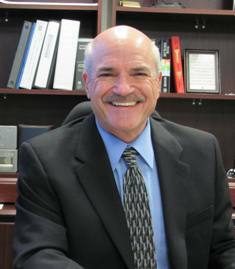 Roger Desjarlais has been County Manager since 2013, overseeing a $2.1 billion budget and more than 2,500 employees. Desjarlais previously was Chief Deputy at the Lee County Property Appraiser Office. He also served as Broward County Manager for seven years. Prior to that, he had a two-decade career with Lee County government including a post as Assistant County Manager. The County Manager's office carries out the policy direction of the Board of County Commissioners and is committed to sustaining quality of life by providing cost-effective services to residents and visitors. The Assistant County Managers and the Communications Office report directly to the County Manager.